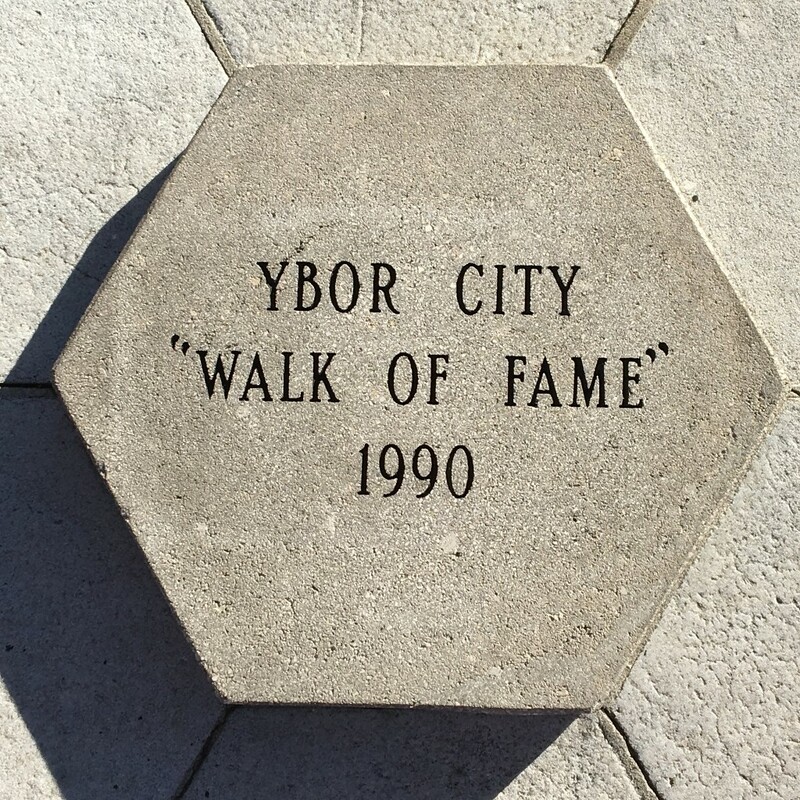 Have your personal message or memory engraved in a historic Ybor City sidewalk paver! How did you hear about the Walk of Fame Paver Program? You are allowed up to three lines, with 14 characters per line. Blank spaces count as characters. Please consider uploading an image that includes the area of where you would like your paver(s). Including landmarks such as the front of the business the paver is located or the inscriptions that surround your preferred paver is very helpful. Prior to processing and fabrication, a money order, check or cash in the amount of $100 must be received by the Ybor City Development Corporation (YCDC). Payment also may be made electronically via PayPal after submitting this form. For additional questions, please contact the YCDC office at (813)-274-7936. *The lifespan of engraved pavers cannot be guaranteed since they are in the outside environment 24/7. **If an applicant selects a specific paver to be engraved, that particular paver will be the paver inscribed as the company engraves on-site. A new paver is not installed. Please anticipate a 90-day turnaround time from receipt of your paver order to completion. The YCDC office will notify you once the paver is ready.